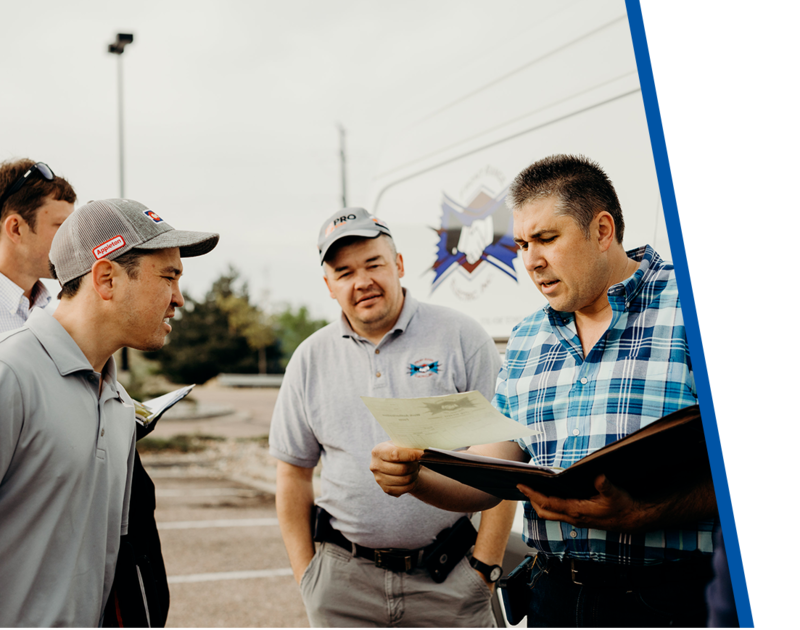 At Front Range Electric, we’ve always placed the highest priority on integrity. 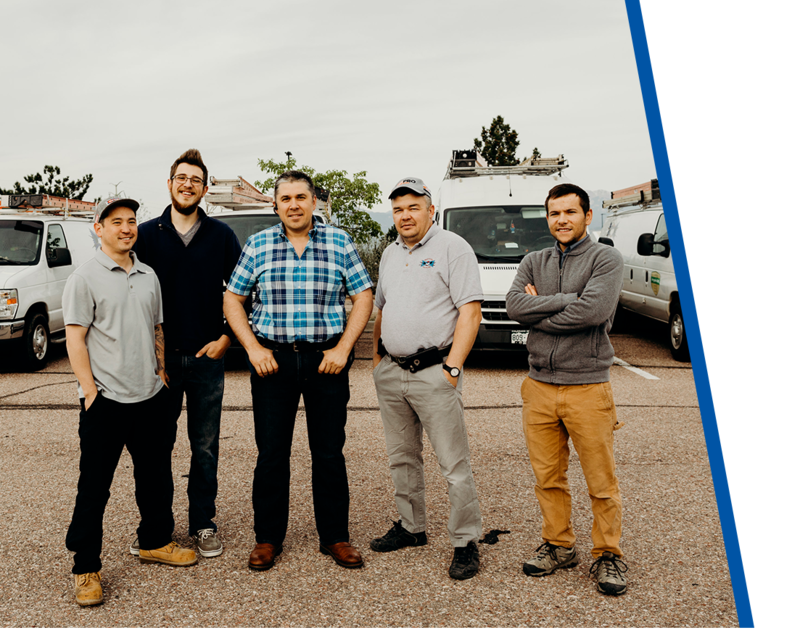 Our mission, as Colorado Springs’ most reliable electricians, is to offer transparent, and easy-to-understand solutions to any residential electrical need. 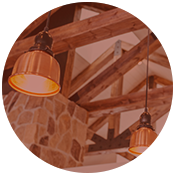 Led by one of the region’s most recognized and sought-after master electricians, our team of electrical contractors are backed by decades of experience, enabling the whole team to offer electrical solutions that are innovative, safe and extremely reliable. Find out for yourself what so many of Colorado Springs’ homeowners are discovering about our stellar electrical service by calling for your free consultation now. 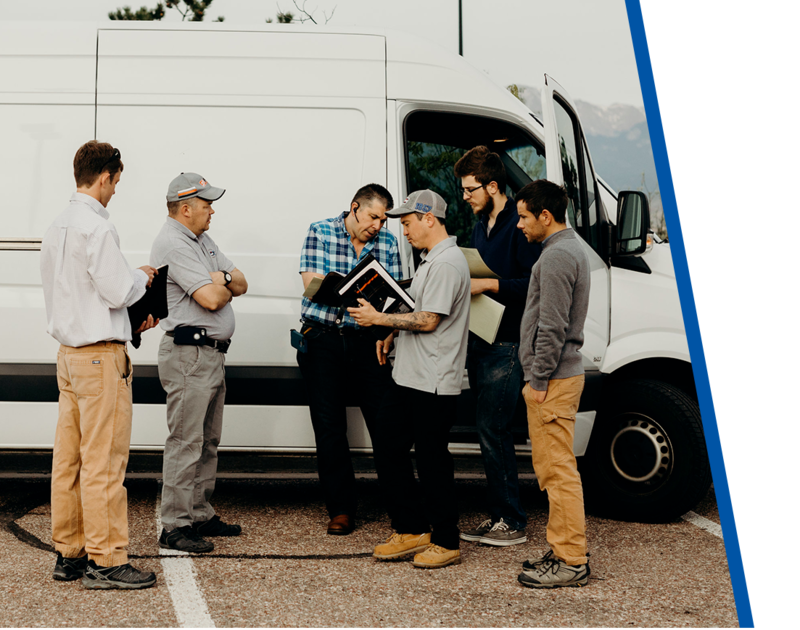 Led by a respected master electrician, our team of local electricians brings decades of combined experience, enabling us to offer Colorado Springs the absolute best in reliable service. At Front Range Electric, we welcome your questions, comments and concerns regarding our electrical services, and any electrical problems or issues you may have. Through systematic assessments, our electricians are able to ensure that your home electrical project is completed in a safe and thorough manner. 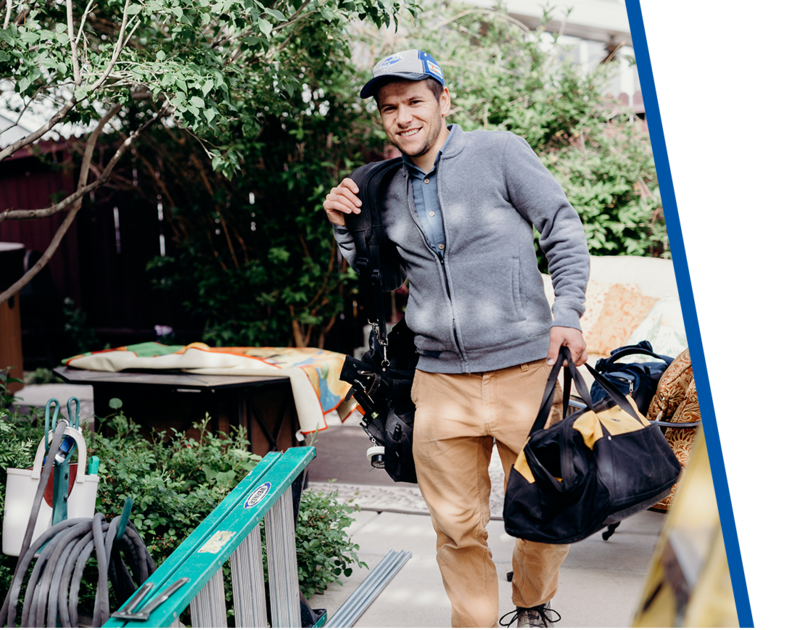 Our team of expert electricians and journeymen, backed by Colorado’s best customer care team, strive to deliver home electrical services that exceed your every expectation - affordably and efficiently. 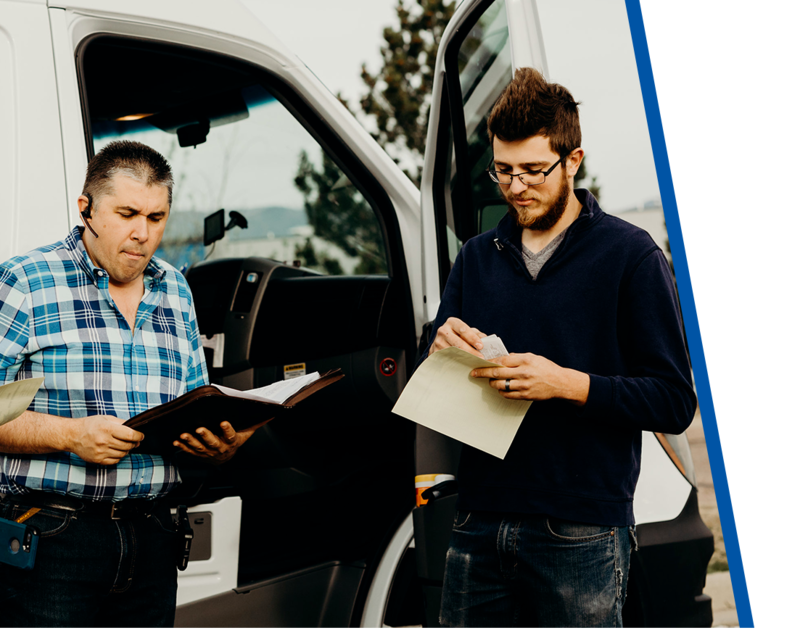 As Colorado Springs’ Top-Rated Local® electricians, we’re looking for friendly, hard-working people to join our growing team. We appreciate those customer-focused individuals who are as committed to unbeatable service as we are. Think you would make a great addition to our team? Contact us now here. 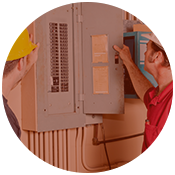 From troubleshooting and repairs to remodeling projects, the Front Range Electric team are proficient residential electricians. 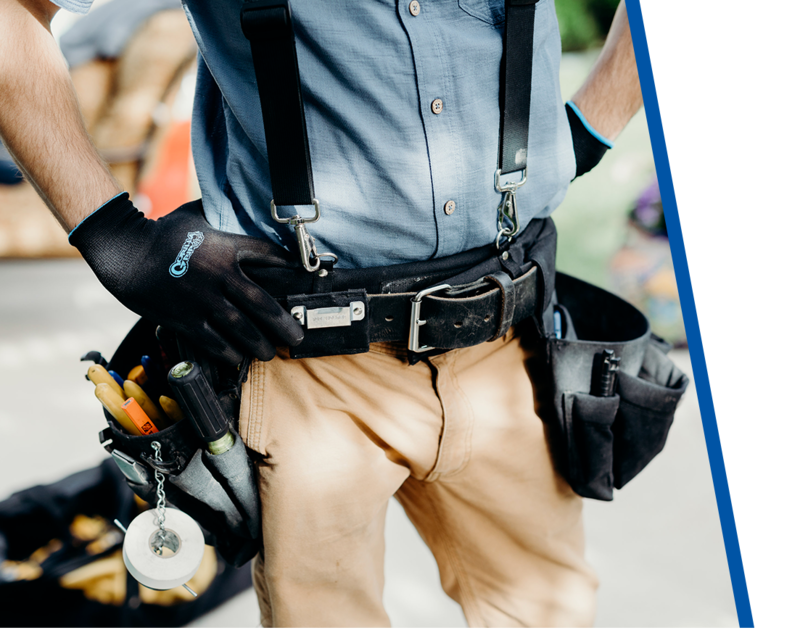 With a respected master electrician leading our team of journeymen and technicians, we are backed by some of the most comprehensive skill sets in the state. 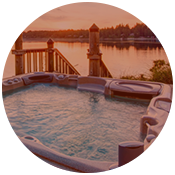 Specializing in residential electrical services, our focus has always been aimed at providing exemplary customer service. 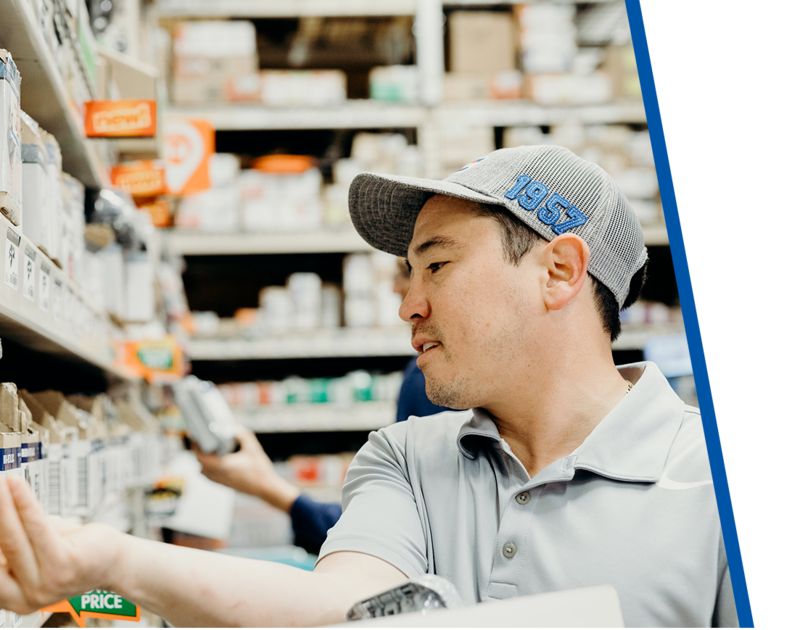 With a goal of taking the mystery out of electrical systems, our electricians work to fully educate you about your issue and provide safe, effective and reliable solutions. We understand just how confusing electrical work can be. It’s our goal to reduce or eliminate that confusion, delivering the highest level of customer satisfaction.